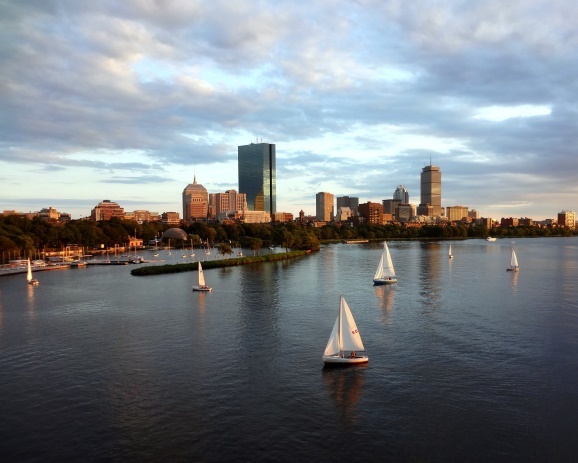 We are a boutique agency, offering top notch furnished rental apartments in several of Boston’s premier neighborhoods. Our rental terms include options from several days up to 1 year. All apartments include utilities, Internet & Basic cable TV. 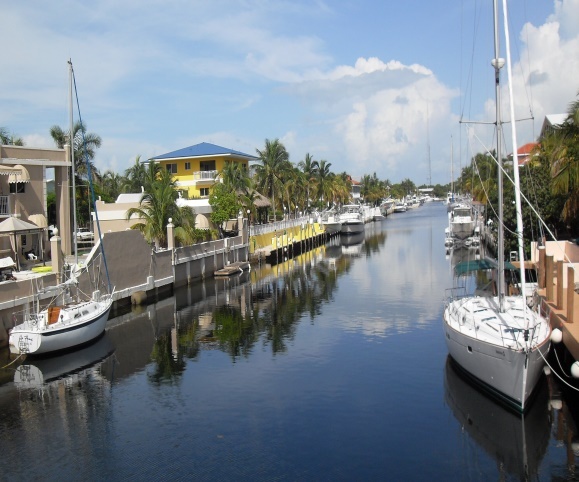 In addition to Boston, we are also featuring vacation rentals in Delray Beach & Key Largo Florida. Please see our “Florida Rentals” page. As a result of client requests, BostonsBestRentals is now offering Real Estate buying and selling agency assistance. Let us be your Boston real estate agents! 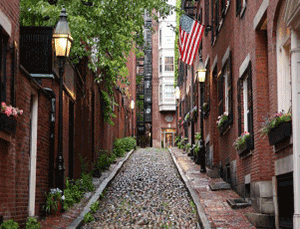 Thinking of selling your property in the Greater Boston area, list with us and we will move your property quickly. We have a waiting list of buyers looking to buy! Thinking of buying - let us find the right property for you! . Please see our “Contact Us” page to get started.